With MRF ZLX, make your drive a more comfortable one, every time. Unleash the True wanderer within you and take on every terrain fearlessly. It's unique tread block sequence and multi-layered steel belt coupled with other amazing features help you dominate the off roads. 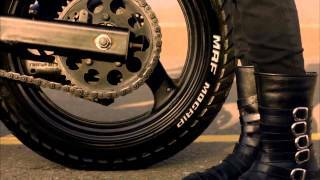 Make a style statement with the trendiest tyres for your two-wheeler, MRF Zapper. It's Sporty stylish look/ tread pattern, good dry traction and rounded profile are Ideal for City rides and make your everyday commute exciting. Built with the Lean Angle Performance System (L.A.P.S), the MRF Masseter will help you corner better than ever before. 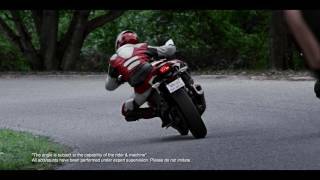 This monsoon, ride safe by switching to MRF Tyres. Visit your nearest MRF center today and be Rain ready! 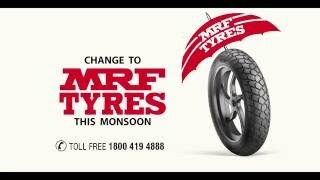 This Monsoon, eliminate all chances of slipping by changing to MRF Tyres. 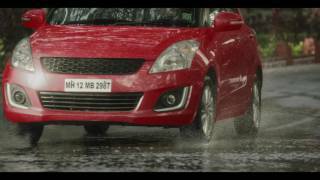 With MRF Tyres, always be Rain Ready! This ICC world twenty20, a lot is riding on us. 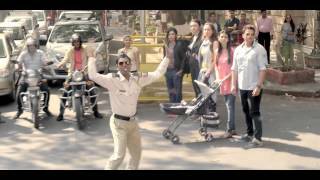 Let's cheer for India with the all new Fan Anthem. Watch, Enjoy, Sing and Share! 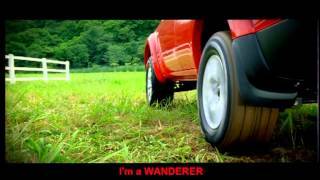 MRF Wanderer - Tread Anywhere! Give your SUV a boost with the all new MRF Wanderer. 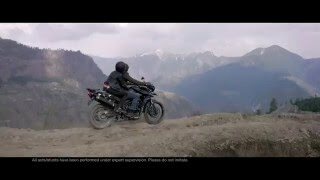 It's unique tread block sequence and multi-layered steel belt coupled with other amazing features helps you dominate the off roads. So drive on, because every Wanderer has a true story. Go where the moment takes you! Here's how you hit a six with a rally car! Get access to the latest and best in tyre services. Because your tyres deserve the best! Get set to cheer for Team India this ICC World Cup Twenty20 2016 with the fan anthem of the year. 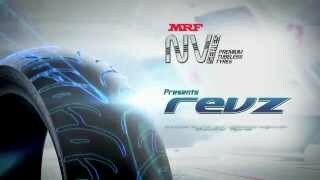 Presenting India's first motorcycle radial - MRF Revz. Give your 150 CC+ bikes the edge with advanced treads made for Indian roads, a precision rounded profile for sharper turns and a specially created synthetic compound for longer lasting tyres. Witness the Revzolution today! MRF ZLX tubeless radials are designed for absolute comfort and feature a unique tread pattern using advanced polymers. 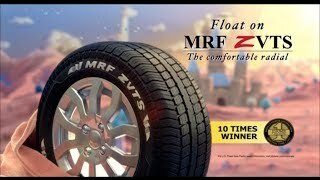 MRF ZLX - Comfort made more comfortable. From the Global Partners of the 2015 ICC Cricket World Cup. There's a lot riding on us. From the hopes of a billion to the pride of champions, this summer there's a lot riding on us. 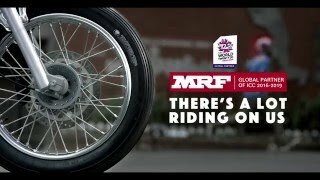 Presenting MRF's NV Series, tyres from the Zapper and Mogrip range in a tubeless avatar for bikes with engines starting from 150cc. A tyre so smooth and comfortable that even your kid will love it. 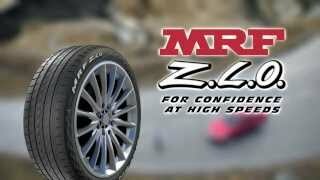 Drive the MRF ZVTS radials and embrace comfort. Go anywhere with the new MRF Mogrip tyre as it tackles its way through the roughest terrains and keeps rolling strong. MRF Z.L.O. the high performance tubeless radial allows you to enjoy the full potential of your car. 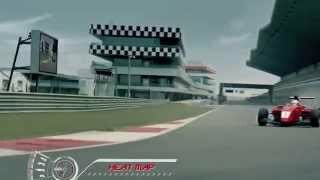 With technology derived from MRF’s racing programme, the Z.L.O. delivers a powerful combination of features and benefits which will ensure that you enjoy your drive with supreme confidence and style. 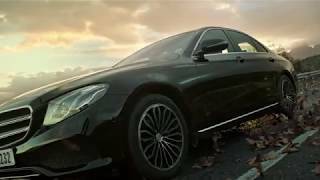 A tyre so smooth and quiet, it feels like flying. 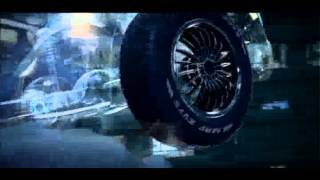 Watch the MRF ZVTS take off in this cool commercial. 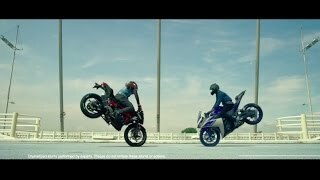 Feel the thrill as the MRF Wanderer Sport takes on both, the smooth and the rough. 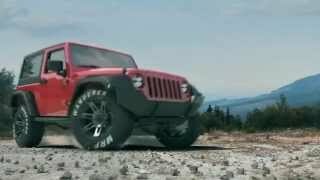 A tyre built for on-road as well as off-road terrains. 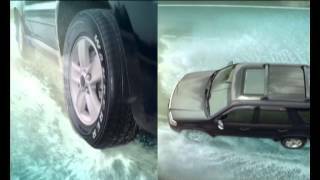 Watch the MRF Wanderer Premium SUV tyre as it tackles its way through the roughest terrains and keeps rolling strong. It's got the horse power! 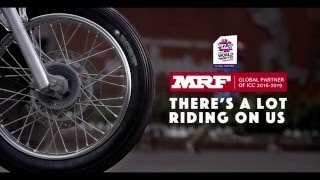 Watch and be awed by the MRF ZLSK tyre. MRF's eco-friendly tyre that pleases even the birds and bees. MRF is recognized for its commitment to continuous quality improvement and customer satisfaction. 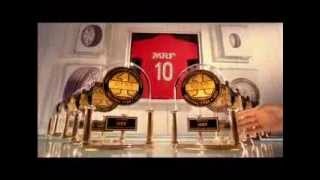 It has won the JD Power Award for customer satisfaction not once, but 10 times till date!